With everything from Residential Plots, Expandable Villas, Hospitals, Commercial Complexes and schools. It's far ahead of everything you have seen before. A fine fusion of world-class infrastructure and rich tastes, Omaxe City, for a city like Sonepat, nothing else would be adequate. 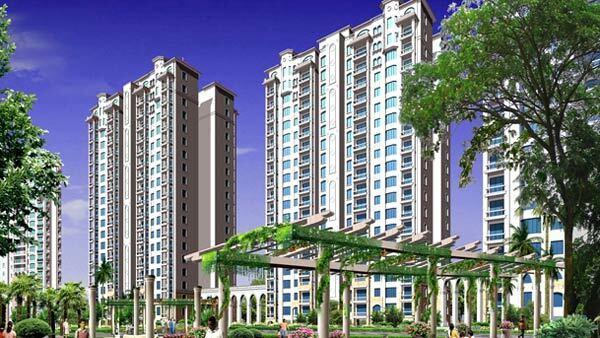 Jindal Global City Sonepat, the leisure destination has been planned over approx 650 Acres of Beautifully Landscaped area offering urban Farm Houses at North of Delhi, on the NH-1. With Delhi bursting on its seams, it is time to look North - wards. A place which is wide open and allows convenient accessibility to Delhi. 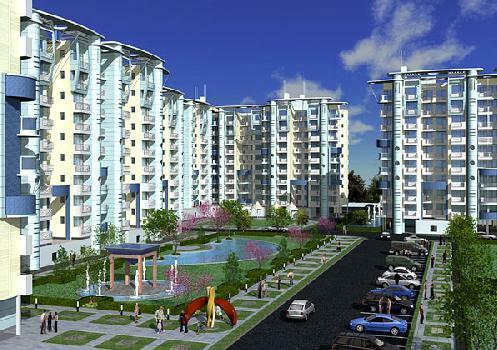 Coming up here is Parsvnath City, Sonepat a mega Residential Township.